Our "current grad students" page. 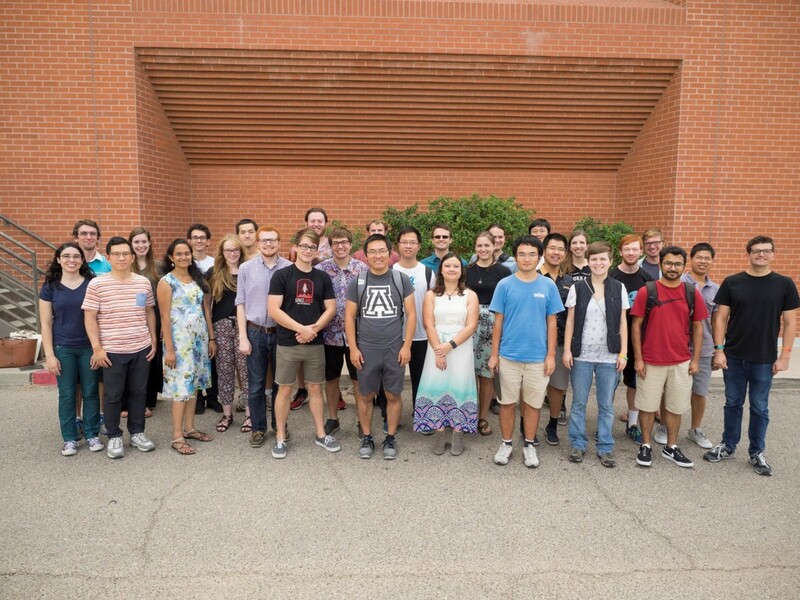 The Astronomy Graduate Program at The University of Arizona was established in 1927 and since then has become one of the highest profile astronomy Ph.D. programs in the country. Over the past ninety years nearly two hundred fifty astronomers have earned Ph.D. degrees in "Astronomy and Astrophysics" from the Department of Astronomy/Steward Observatory. Our graduates now hold a great variety of positions worldwide in research and higher education and continue to shape the present and future of astronomy and astrophysics. Steward Observatory and the Department of Astronomy are among the powerhouses of U.S. Astronomy. 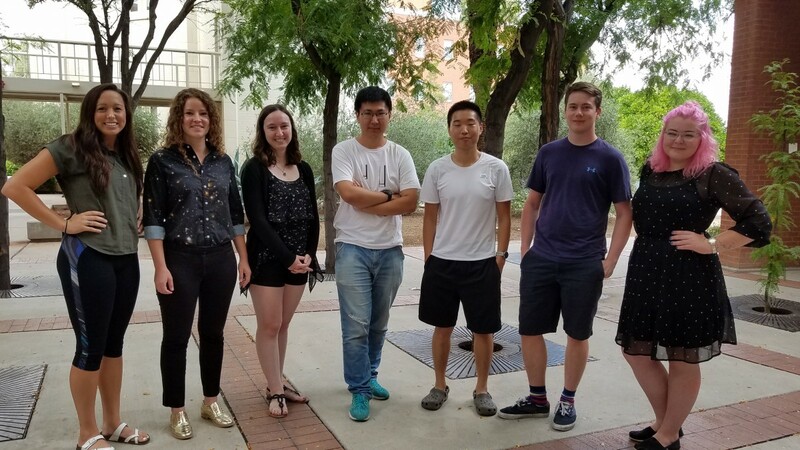 Our highly selective Ph.D. program offers an exciting and inspiring intellectual environment with the resources, expertise, and support you need to flourish as a scientist and modern scholar.